The contest will consist only of willing volunteer participants. If you're interested, email me at raysism@gmail.com before close of business next Wednesday (June 5). Please tell me your DS handle in your email. Once I have a list of participants, I’m going to seed everyone in a bracket, with play-in games as necessary. I will run my bracket by Shitehawk to see if he thinks I’m being fair. 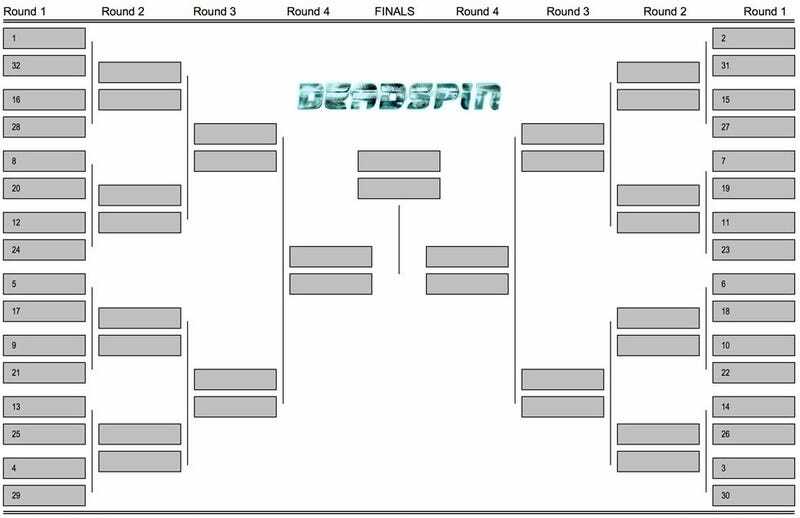 A matchup will consist of the following: (1) I email both participants (who will not know each other’s identity) a post from the current or previous day, (2) each participant emails me their comment within the next day or so, (3) I create a Sidespin post that contains a link to the Deadspin post and lists “Comment A” and “Comment B”, (4) everyone has 24 hours from the time of my post to vote "A" or "B" in the comments, and (5) I reveal the participants and the winner. Then we repeat that until we have a grand champion. Given the timing above, please tell me in your email if there are any days that you are unavailable. I’m out a week in June, and we will work around the 4th of July, so I’m happy to accommodate schedules. Yes, I will be in it. But I will bcc Shitehawk on every potential conflict of interest (though there really should not be any). Feel free to email or tweet this to anyone who is a fairly regular DS commenter. In the case of any dispute or ruling interpretation, Shitehawk will the first and last arbiter of resort. Just so no one tries to guess the participants along the way, I will not reveal the final bracket until the very end. But again, Shitehawk will keep me honest. And finally, this is all for fun. But it should be fun! Also, if you have any suggestions or rule interpretation questions, post them here. I may not agree or use them, but it wouldn't be a bad idea to hash through the potential issues on the front end.